Schenn, Spezza, Stamkos and Tavares on hand for announcement in Toronto. Ben & Jerry's is taking to the ice in a whole new way this summer. Teaming up with NHLPA Goals & Dreams, Ben & Jerry's is launching their newest Canadian flavour – Caramel Hat Trick – in support of grassroots hockey programs across the country. Caramel Hat Trick is a triple-threat of caramel ice cream with a caramel swirl and fudge covered caramel chunks. As any Ben & Jerry's fan can tell you, our ice cream is all about the delicious chunks contained within. Through sales of Caramel Hat Trick, Ben & Jerry's is helping kids “hit the ice” – with delicious results! For every pint of Caramel Hat Trick sold, a portion of the proceeds will be directed to grassroots hockey, through Ben & Jerry's collaboration with NHLPA Goals & Dreams, to help young Canadians across the country realize their hockey potential. 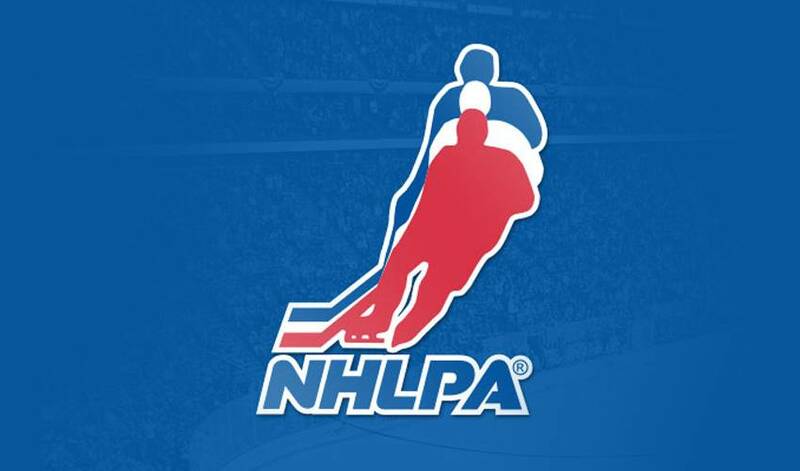 Ben & Jerry's agreement with NHLPA Goals & Dreams is an extension of their ongoing support of Canadian organizations that support the companies founding values: economic and social justice, environmental restoration and peace through understanding. Ben & Jerry's, a Vermont corporation and wholly-owned subsidiary of Unilever, operates its business on a three-part Mission Statement emphasizing product quality, economic reward and a commitment to the community. Ben & Jerry's philanthropy supports the founding values of the company: economic and social justice, environmental restoration and peace throughout understanding. For the full scoop on all Ben & Jerry's fabulous flavours, visit www.benjerry.ca.